A beautiful orchids flower at my friend's condo. The label of this orchid when bought is Baldan's Kaleidoscope "golden Treasure". 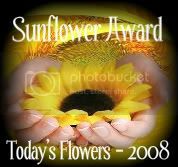 To view more flowers, visit Today's Flowers or you can click the logo above. How lovely! 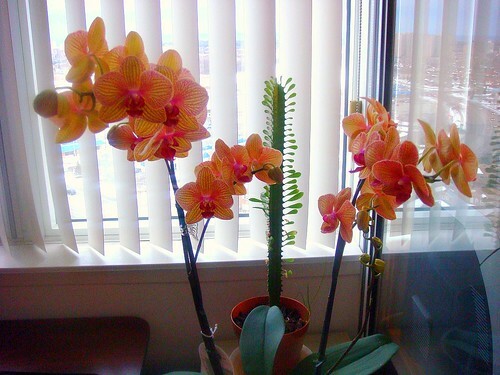 I love orchids! Thanks for sharing! Hard to believe that flower is real! But orchids are like that. Beautiful orchid! The only place I've seen something like that, was in a botanic garden! And - thank you for visiting my blog! Norm, that certainly is a treasure! What lovely orchids, Ihavent got that colour on my orchids.